The question may very well be: what would I NOT do on a creative retreat?! I have so many ideas that, at times, I don’t do any because I cannot pick which one to do. When I finally sit down to “craft”, I have forgotten all those ideas I once had and get discouraged. Days and weeks pass by and I won’t have created a thing, just because I can’t sit down and get my act together. I know I have the motivation and the creativity, so what’s the problem? 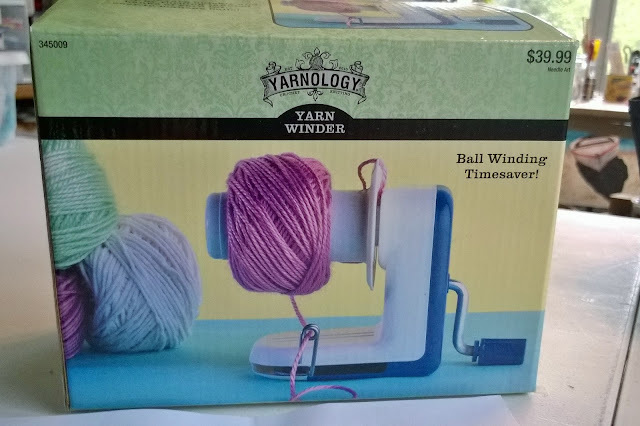 Jennie Moraitis of Little Girl Designs knows the struggle and has come to the rescue! She has created this wonderful workbook “The Creative Retreat Workbook” to give us creative’s a way to organize our thoughts and take some time to do what we love. I am super excited about this book and I will be putting it to practice in the next few days. I will also be writing a Crafty Book Review on this to let you know my ultimate thoughts. So what do I hope to get accomplished in my retreat? 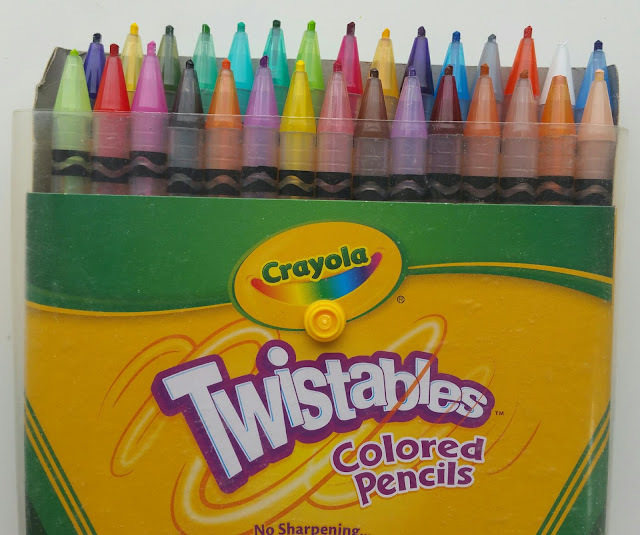 First, I hope to get my ideas organized. After that, I hope to make some earrings, crochet and afghan, make a family celebration board, try making my own sharpie mug designs, and make some reclaimed wood artwork from old pallet wood. Seems like a lot, I better get this retreat started! p.s. Her book is now on sale here, or you can try for a chance to win it here. Good Luck! p.s.s. 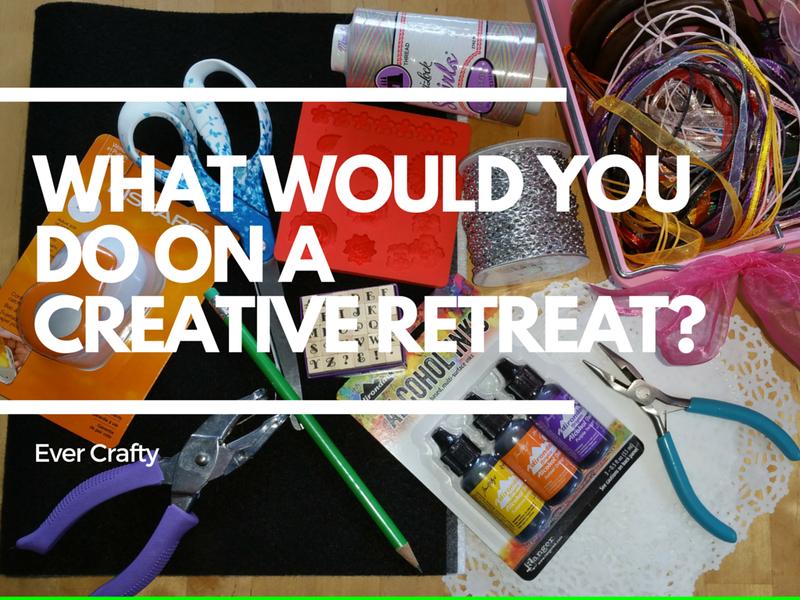 I would love to know what you would do on a creative retreat, please share down below!